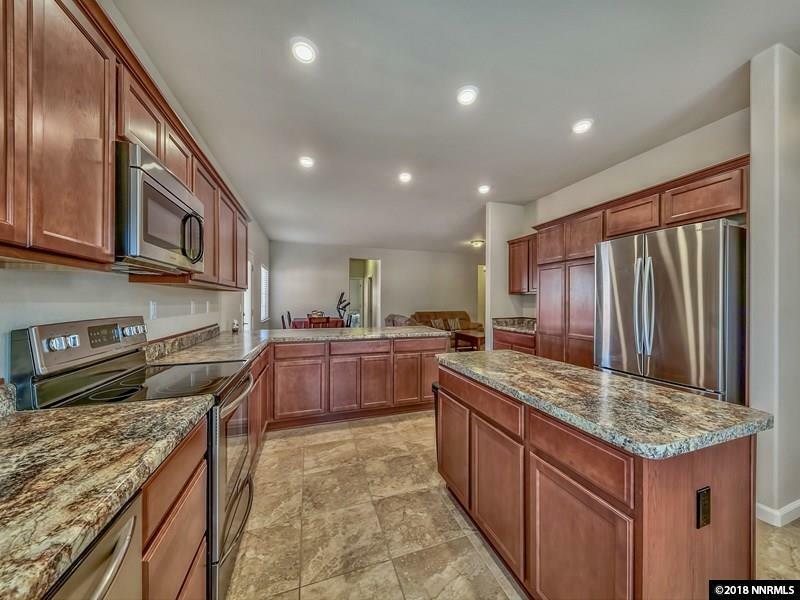 Come enjoy the nice, new and quiet neighborhood of Woodland Village in Cold Springs. 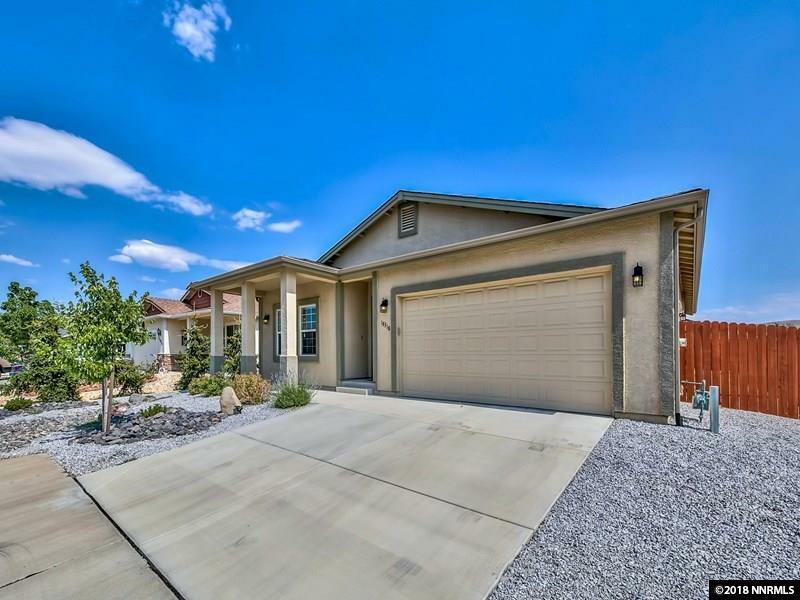 This location is perfect for the family looking for a suburban feel, without the hustle and bustle of city life and that is just far enough away but still close enough to Reno. 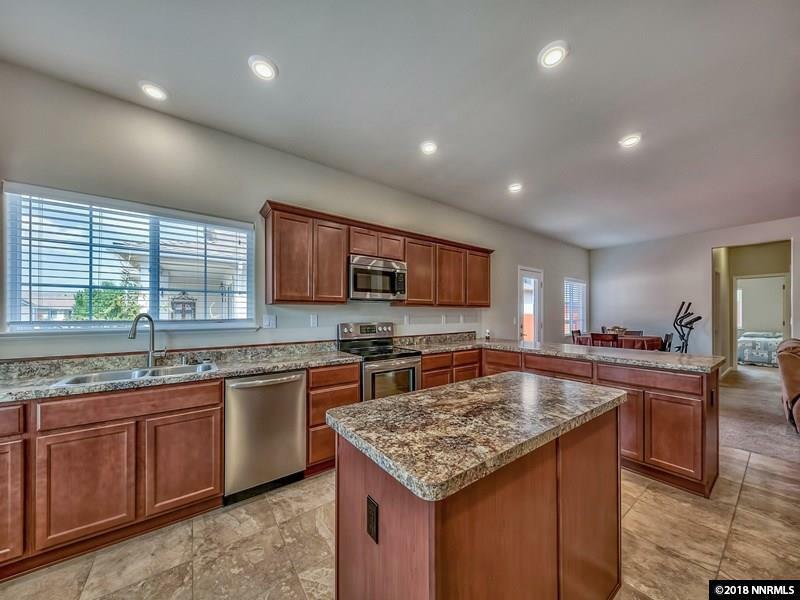 Built in 2015, this newer home has been kept in impeccable shape and is move in ready for it's new family. 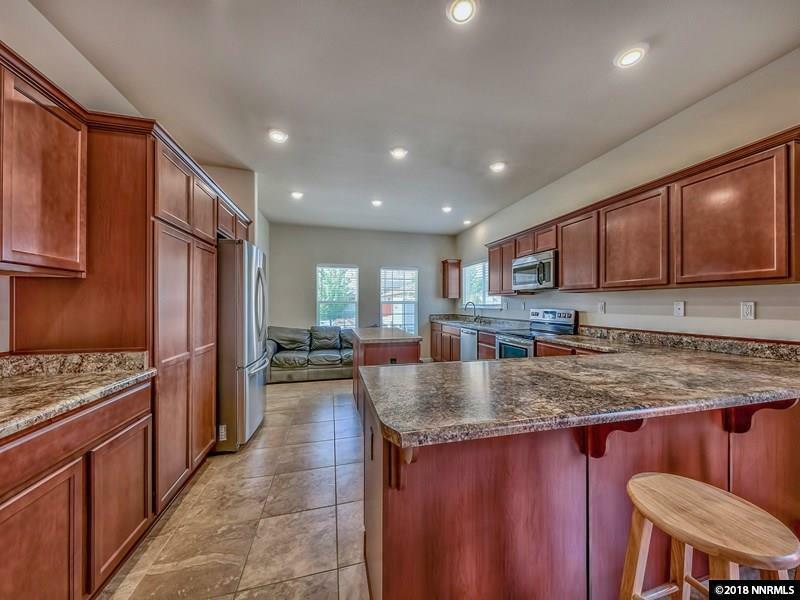 Listing provided courtesy of Sierra Sotheby's Intl. Realty.